New Conservancy President and milestones will be celebrated on April 1. AVALON – The Catalina Island Conservancy’s theme for this year’s 22nd Annual Conservancy Ball is “Taking Flight.” Held at the historic Avalon Casino Ballroom on April 1, the Conservancy Ball will introduce the new President and CEO, Tony Budrovich. The Catalina Island Conservancy, one of California’s oldest land trusts, was created in 1972 to preserve the natural beauty and legacy of the island. The Conservancy is “taking flight” on various strategies to enhance the island experience. The ball is an occasion to celebrate the successful progress of the Conservancy’s Imagine Catalina crusade on two achievements: the groundbreaking for The Trailhead and the launch of Trekking Catalina. The Trailhead, where the Conservancy’s new visitors’ center will be located, is expected to open in 2018. The Trekking Catalina project, the most extensive enhancement of the Island’s trail system since the opening of the Trans-Catalina Trail in 2009, is scheduled for completion this summer. Those attending the ball will enjoy dinner with the big band sounds of Society Beat as well as live and silent auctions. 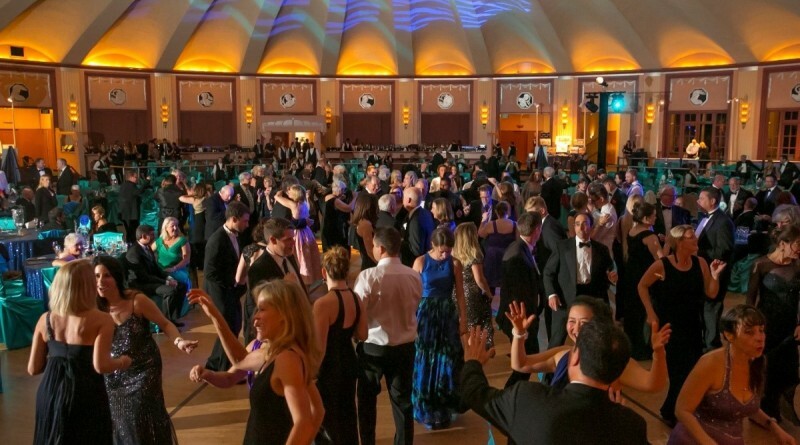 This 22nd Annual Catalina Island Conservancy Ball takes place on Saturday, April 1 at the Avalon Casino Ballroom on Catalina Island from 6-11 p.m. It is a black tie event. To purchase tickets or provide sponsorship, go online to CatalinaConservancy.org. Catalina Express will offer a late-night return boat at 11:58 p.m. on April 1. For more information, call 562-437-8555 ext. 1239 or email Ball@CatalinaConservancy.org.